Secured parking just a 5 minute bus ride from Birmingham Airport. ShortRun by Airparks is rated, on average, 4 out of 5 by 1,261 Airparks customers. 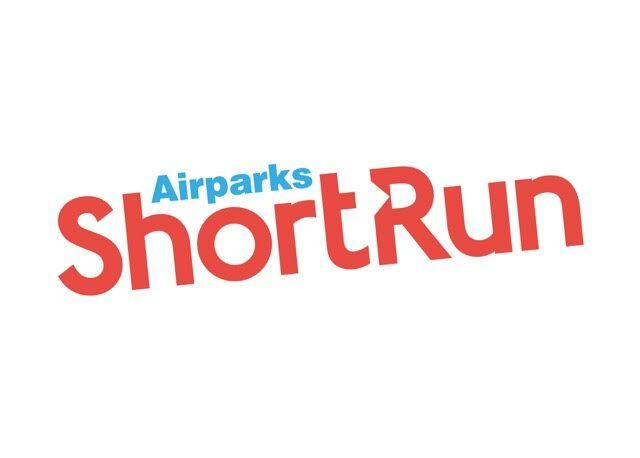 You can find the full reviews on our Airparks ShortRun reviews page. Keep your keys when you park in one of Airparks ShortRun's 1000 parking space and enjoy a short trip on the free transfer bus to the airport. To check live pricing and availability enter your required parking dates at the top of the page and when you're ready to arrange parking at Airparks Birmingham you can do so through our easy online booking. You can see our full range of parking on our Birmingham Airport Parking page. Drive up to the security barrier at Airparks ShortRun where you'll be met by a member of the Airparks team who will check you in and give a receipt for your parking; then they'll direct you to a parking space. Top Tip: Keep hold of your receipt as you'll need it later. Once you have parked up and grabbed your luggage you can head to the bus stop where the free transfer bus will take you to the airport. The bus runs every 10 minutes and takes just 5 minutes to reach the airport. When you are back in the UK head to Bus stop A to catch the bus back to the car park. when you get there you can jump in your car and head home. Top Tip: You'll need to the show the receipt you were given when you arrived at Airparks ShortRun to the bus driver. Airparks ShortRun at Birmingham Airport cannot accept any high-sided vehicles, minibuses, mobile homes, lorries, caravans, trailers or vehicles larger than 2m wide, 21.m high and 5, long. ShortRun by Airparks Birmingham Very friendly attendant and the same level of service with the driver.